NASCAR handed out its first ever “encumbered finish” penalties Wednesday, those coming in the Xfinity series after Texas. The term “encumbered finish” was first used by NASCAR in September after Jimmie Johnson and Martin Truex Jr., in the Chase field at the time, both failed post race inspection after the opening round of the Chase at Chicagoland. Later in the week, NASCAR said that it was tweaking its penalties and that rules violations would have to be “egregious”, that is, infractions that are way out of bounds in order to face sanctions. 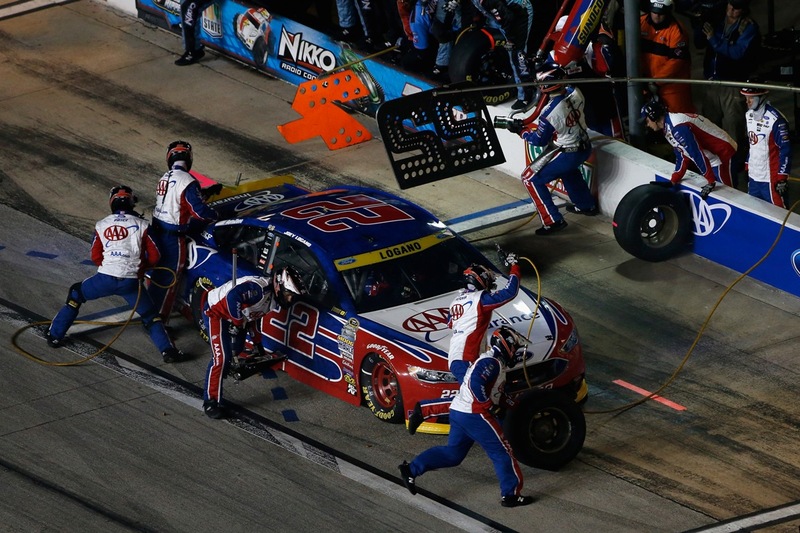 At the time NASCAR said any such flagrant violations, such as a failure in post race inspection, or a car that was missing more than three lugnuts, would be subject to an “encumbered finish” meaning the win would not count towards automatic qualification to the next round of the Chase. The first team was the No.62 Chevy with driver Brendan Gaughan. His car failed to meet the minimum body height measurement in post race inspection. Gaughan who finished 15th, was docked loss of 10-championship driver points and the Richard Childress Racing team, 10 owner points for the violation. Gaughan is one of eight Xfinity drivers in that series inaugural Chase. The loss puts him outside the top 4, 33-points 4th place driver Blake Koch and in danger of missing the cutoff for the final 4 which will be determined after this weekend’s race at Phoenix. Crew chief Shane Wilson was also fined $10,000. 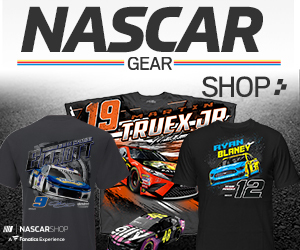 Also in the Xfinity series the No. 88 Chevy of JR Motorsports, and raced at Texas by Cup regular Kevin Harvick, who finished 3rd, was penalized 10 championship owner points and crew chief Dave Elenz fined $10,000 after they also failed to meet the minimum body height measurement in post race inspection. According to NASCAR, because the finishing positions are considered “encumbered,” they will not be factored into any potential tiebreaker scenarios. In the Cup series, Todd Gordon, crew chief for second place finisher Joey Logano was fined $10,000 for a missing lugnut found post race. Because the new rules also specify that a minimum of 17 lug nuts, out of 20, must be present post race, that infraction was not egregious. Prior to the adjustment in the penalties, even one missing lugnut could result in points losses and crew chief suspensions. A total of 14 teams, in addition to Lognao’s, in the Cup series received violations after Texas. 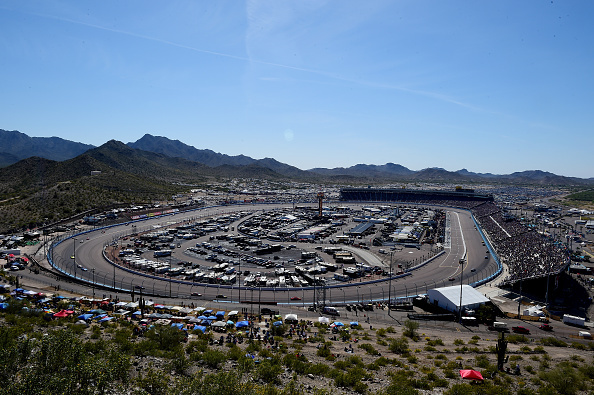 The teams of Kevin Harvick, Tony Stewart, Carl Edwards and Martin Truex Jr. will lose 15 minutes of practice time this week at Phoenix International Raceway after they failed pre-qualifying template inspection three times. The team and driver AJ Allmendinger will also lose 15 minutes of practice at Phoenix after failing laser inspection three times in pre-qualifying inspection. The teams or Austin Dillon, Greg Biffle, and David Ragan were issued written warnings after failing laser inspection, Dillon twice pre-qualifying and pre-race, Biffle in pre-qualifying, and Ragan pre-race. Four teams, Kyle Busch, Matt Kenseth, Kurt Busch and Matt DiBenedetto will also lose 15 minutes practice time for failing template inspection twice during the pre-qualifying inspection. 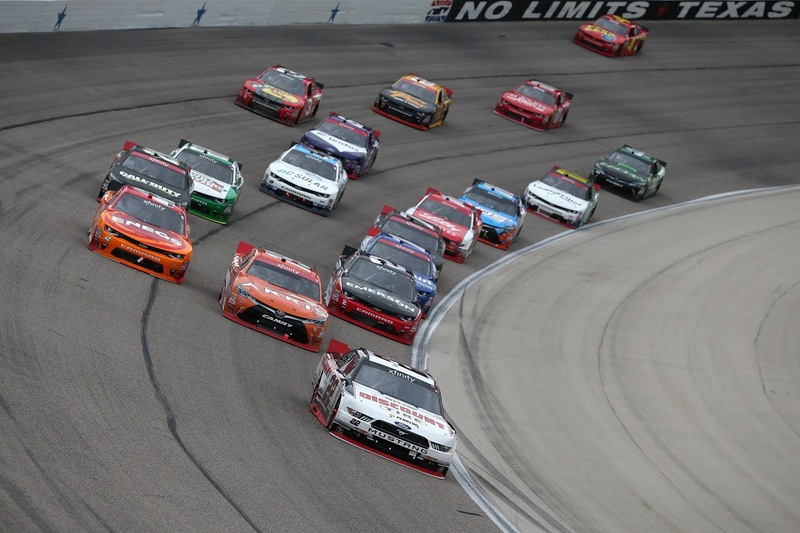 Trevor Bayne, and Denny Hamlin also failed, but served their respective penalties at Texas. On the Xfinity side additional penalties were a $5,000 fine for crew chief Kevin Meendering of JR Motorsports for a lug nut violation and a warning and a loss of 15-minutes practice time at Phoenix for the No. 18 team of Joe Gibbs Racing for failing templates four times pre-race. The full penalty report can be found here.